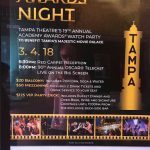 Hollywood Awards Night at The Tampa Theatre! Let the glamour of Hollywood inspire you as you get all dolled up and ready to strut your stuff down the red carpet. LIGHTS, CAMERA, ACTION! It was a huge awards night not just in Hollywood but also here in Tampa Bay. 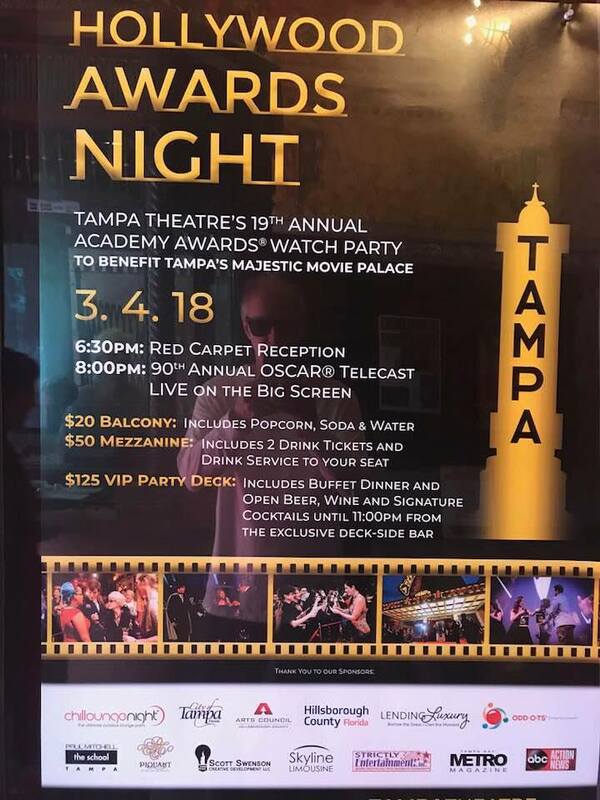 We were live at the #TampaTheatre for a Hollywood Awards Night Oscar party #Oscars2018! It was a busy weekend for us! 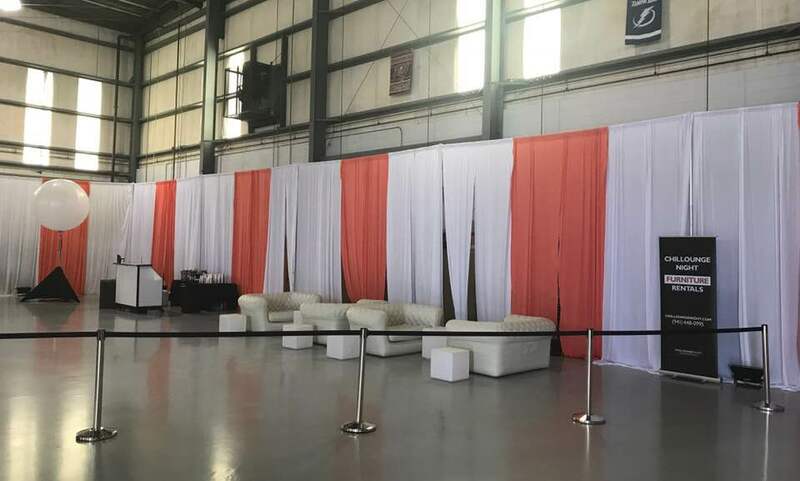 We also had a rental for an exclusive VIP gathering at the Tampa Jetport Hangar. The Tampa Theatre is a historic U.S. theater and city landmark in the Uptown District of Tampa, Florida. Proud to be a part of The Best of 2018 – Besties Award! St. Pete/Clearwater’s ‘Best Of’ 2018 Award Ceremony! Great vision, amazing execution! Besties Award. Congratulations to all the winners and Visit St. Pete/Clearwater. We were proud to work with Visit St Pete/Clearwater to create the cool lounge area for their VIP and attendees. 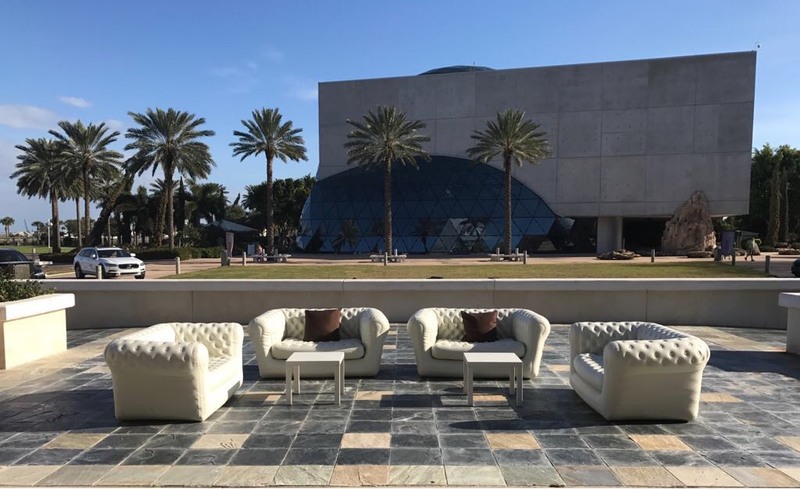 We setup our lounge inflatable furniture yesterday at the Mahaffey Theater, over looking the beautiful Dali Museum. Take a look at some of the photos we took at the event and keep us in mind for your upcoming event. It’s time to #LiveAmplified on our white sugar sand beaches, lose yourself in the surreal world of Salvador Dali, and tour Tarpon Springs. Rainer Scheer believes that event promoters have one of the hardest jobs in the world. When the Chillounge founder is not organizing one of the many parties he’s given birth to, or walking 22 odometer-recorded miles on the day of an event, he’ll indulge himself a little. “I try to sleep,” he says. He’s only working this hard to make sure people have a good time. 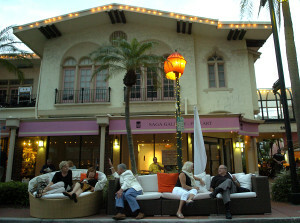 In 2008, when he just owned an art gallery on Palm Avenue, Scheer put together the inaugural Chillounge Night in his resident Sarasota “to bring life and lifestyle and people to the downtown area” after the Great Recession hit the year before. 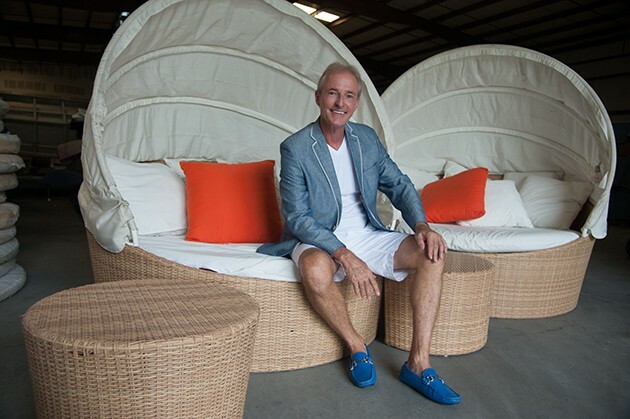 He and his team, which includes his wife and friends, have hosted 39 parties throughout the state of Florida, from Fort Lauderdale all the way up to Amelia Island. Now he’s looking to take the gig around the country. Scheer has “very good relationships with all of the big city-event people” locally, and he’s made friends with Full Moon Promotions President Tim Mitten. Mitten lives in Sarasota now, but he’s originally from Buffalo, NY. Familiar with the community there, both men are “taking the risk” and, like snowbirds in reverse, transporting the party up north for the summer. It won’t be easy though, and as of right now, the official status of the Buffalo event has yet to be determined. Scheer and Mitten still need a cash sponsor as accommodating as the BMW dealerships of Sarasota and the Tampa Bay area. Typically, events also involve a charitable organization, a tradition neither man wants to scrap for the big move. Lucky for us, the move isn’t full-time. 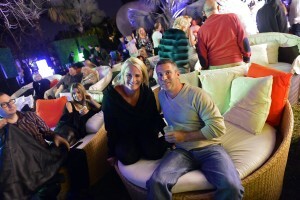 The Sunset Lounge Experience will return to St. Pete Beach on Oct. 14, sponsored by TradeWinds Island Resorts. Mood lighting. An eclectic mix of people. High-quality wicker canopies and daybeds specially imported from Indonesia by Scheer himself. A DJ spinning actual vinyl. These ingredients combine create a climate of inner calm, fulfilling Scheer’s ultimate vision of chill. On Nov. 18, Chillounge Night will be back in St. Pete for its 10th anniversary. 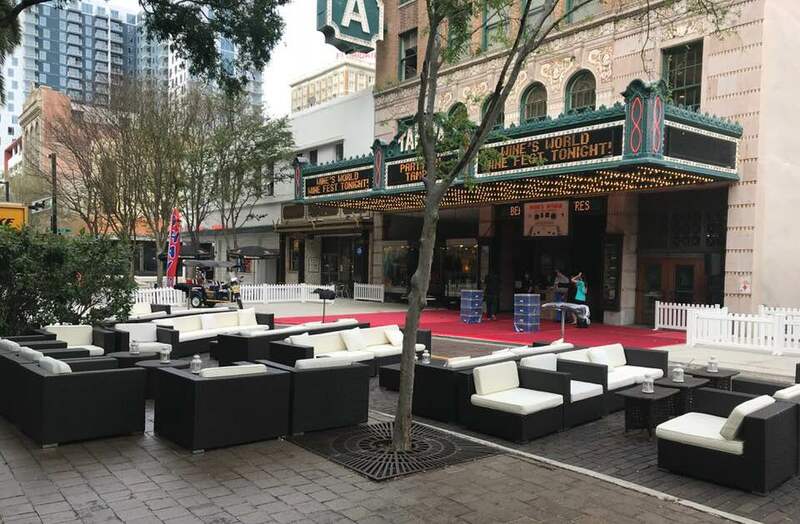 Scheer plans to do something a little different this time around, and he couldn’t resist sharing a key detail about this milestone occasion: He hopes to transform the field at the Tampa Bay Rowdies’ Al Lang Stadium into a magnificent outdoor lounge. “Now, everyone [can feel] like, I’m a soccer king, I’m a soccer player,” he says. Of course, Scheer feels on top of his game when everyone is having fun at one of his uniquely designed experiences. He sacrifices his chill so you can lounge, and he wouldn’t have it any other way. Before really planning a super corporate event a successful event manager must, always think, gather, and focus on certain things necessary to hold such occasions. Organizing an event can be a daunting task, especially for an individual or a team planning an event for the first time. While the scale of the events varies dramatically, the principles of event management essentially remain the same. Here you will find a few practical tips as to how efficiently and effectively an event is planned and conducted. • Get Every Detail: You have to ensure that you have full event detail up front. A completely detailed scope, with consent from all stakeholders, is mandatory. Be sure the scope includes interim milestones, a detailed timeline, and a budget that is sufficient to cover all required work. If you get everything in writing before even conceiving the event, you have an excellent foundation to build upon. Make a checklist. • Expect Change: Change is inevitable, but you have to maintain control and point out when the event begins to resemble something completely different from what was originally outlined. Sound planning and preparation are crucial and lead to the success of an event. • Finances and Budget: When preparing for an event it is important that all sources of income and all costs are accounted for, including hidden costs and in-kind support. Developing an event checklist before the budget will ensure that all costs are considered. The event manager or organizing committee should work closely with a financial manager or club treasurer to ensure the event follows the relevant financial procedures. • Effective Communication: Internal and external communication is essential to ensure the event goes to plan. There will always be minor difficulties and challenges; however, most of these should have been considered at planning stage and there would be contingency plans to address problems as they arise. During the event, it is important to take the time to publicly acknowledge the contribution of staff, volunteers and sponsors. • Build a Team: Create a collaborative one-team culture to bring out the best in people and empower everyone to self-organize. • Eliminate Project Scope Creep: A project scope creep happens when a project manager allows small changes to a project and before they know it, they have actually changed the plan completely compared to the original. In order to prevent such unexpected changes, you need to look at the project management triple constraint, which is made of time, cost and scope. • Event Organization: You make whatever big a plan and whatever effort is put in, ultimate success depends upon the execution of your plan and settings of your event on that very day or night. • Aesthetics: Any event big or small cannot be organized unless you design and make the arrangement suitable and most sophisticated and of course keeping in view the target invitees. Whether it is a wedding or a corporate event, the spot-on beautification will put a positive effect on the people. 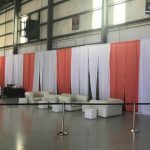 • Event Furniture: As a part of aesthetics and comfort must focus on furniture as people want luxury and sophistication on an event. 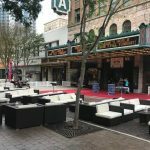 Whether it is lounge furniture or outdoor settings, must ensure to place the best possible and comfortable event furniture in place. • Lighting: Along with furniture, the perfect lighting arrangements such as LEDs can enhance your settings altogether and will surely be pleasing to the eyes of the people. Looking for the perfect creative partner to brainstorm with and plan your upcoming event? Creative minds and the best furniture at an affordable price! 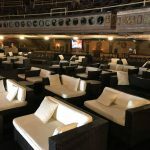 Or you are simply looking for state of the art furniture for your events; whether it is a wedding, corporate event or even a party, then Chillounge Night furniture event rentals is just the right choice for you. Chillounge Night is your one-stop top-notch event planner with years of experience in the art of chilling. We are committed to bringing unmatched creativity and a touch of luxury to every aspect of your event. 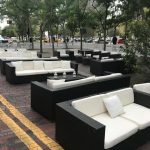 Whether it is a luxurious destination event/party, weddings, corporate events etc, our dynamic team at Chillounge Night is poised to exceed our client’s expectations by creating a “night to remember” for all attendees via the unique transformation of simple outdoor space into a magnificent relaxation lounge. 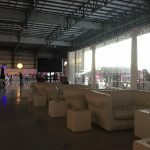 Over the years, Chillounge Night has worked with a vast array of clients with diverse needs and requirements, providing them with the perfect blend of breath-taking designs, efficient logistics planning, and proper execution. We understand that every client has a picture or dream of what their event would look like and we make it our duty to orchestrate every detail with grace and precision. At Chillounge Night, we transform your events (whether personal or corporate) into a deeply memorable experience for both you and your guests. It does not matter what size your target audience may be, we offer individualized services to satisfy every client’s need. 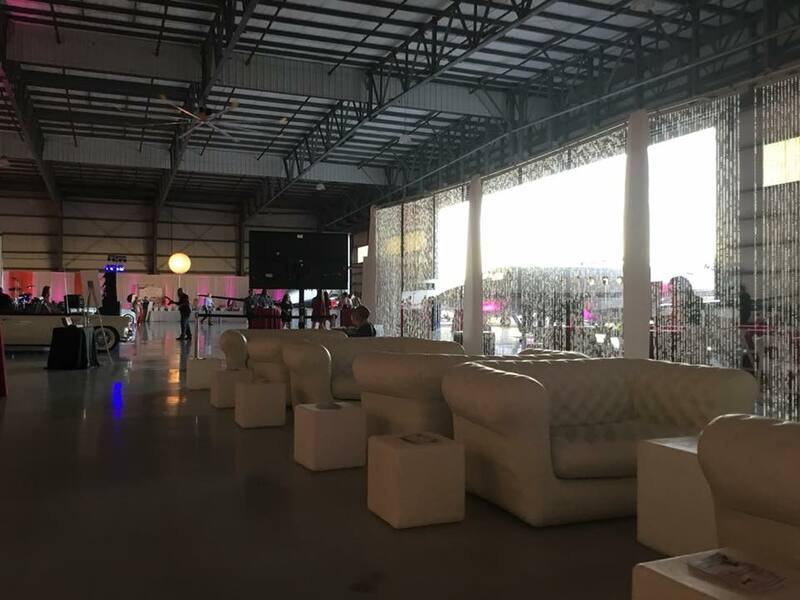 From a simple get together for a handful of business partners to a party for a mammoth crowd, Chillounge Night offers seamless event planning and along with our amazing team, your event is sure to be flawless. Got your event planned and you are simply looking to rent the perfect furniture and accessory to make that special event even more special? Then our array of furniture options is sure to add a touch of elegance, beauty, comfort and class to all your events, leaving your guests wowed by our careful combination of subtle lighting, unique furniture, as well as our simply outstanding service staff, all fusing together to provide the “Ultimate Cool Outdoor Lounge Experience” for all your events. 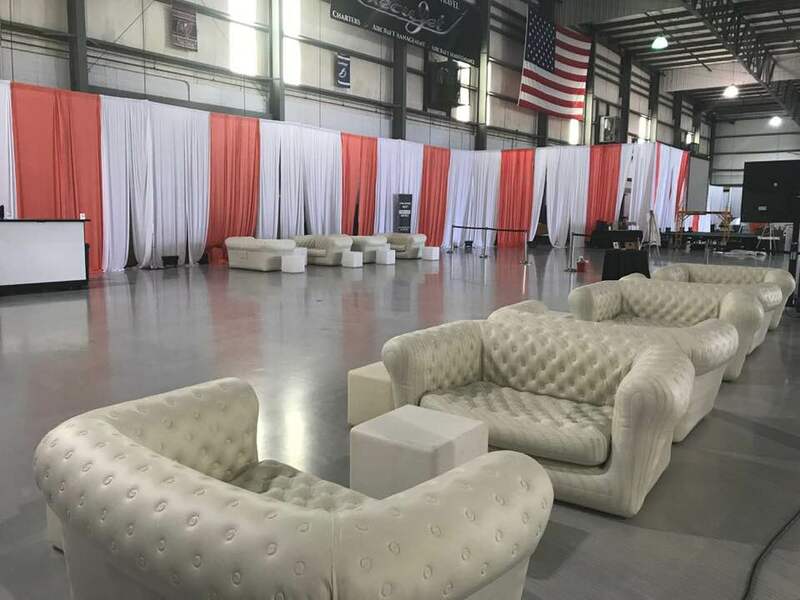 Chillounge Night offers truly exquisite furniture rentals for all our clients’ diverse events, ranging from special events, trade shows, weddings, to corporate meetings and much more. 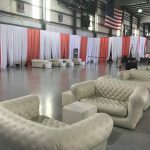 We have built our reputation over the years in the hospitality and event industry by repeatedly providing our clients with unique furniture and accessories such as LED lights, Spheres, Battery Operated Spandex Towers, Red Carpets etc at an affordable price. To efficiently meet all our clients’ dynamic needs, Chillounge combines creativity, amazing customer service and an expansive inventory, thus setting us apart as the preferred choice for several brands, companies, and individuals. Our clients are guaranteed speedy delivery of the best-suited furniture for their events to any location nationwide. Here at Chillounge Night, we thrive on creating amazing experiences no matter what the occasion. 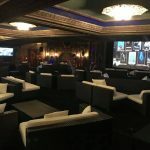 Turn your usual events into an unforgettable experience by leveraging our extensive inventory of next level furniture, custom scenic props, and LED lighting and unique accessories. Ready to make a masterpiece of your next event? Then our state of the art furniture, as well as our creative event planners, are at your disposal. We would help you plan and deliver the perfect props for an event your guests would continue to talk about for weeks. Chillounge has truly serviced a wide variety of events such as premiers, corporate events, galas, street parties, weddings of every scale, multi-day events etc, and this is why we invite all our prospective clients to come leverage on our years of experience to create an event beyond their wildest imaginations. 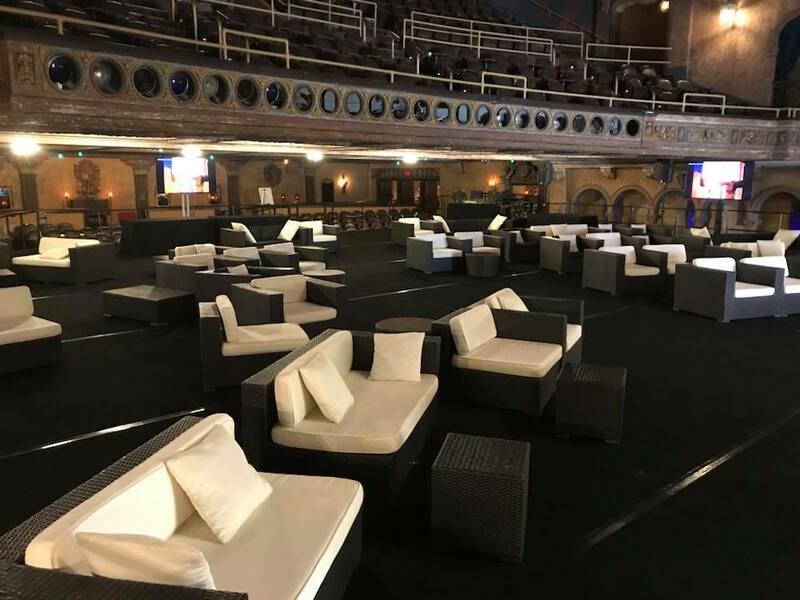 It goes without saying that Chillounge is the definition of perfect event furniture and the nation’s leading provider of the best-suited furnishings for the events industry. Seeing as we are committed to giving you an event beyond extraordinary, wouldn’t you rather use Chillounge Night for your next event? 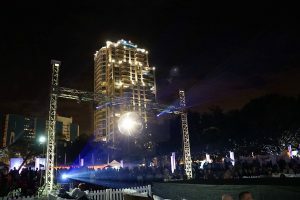 The first time Rainer Scheer put on a massive entertainment block party for 2,000 people, back in Sarasota in 2008, he worked day and night to intricately plan every detail. But even with obsessive preparation, he made one costly mistake: He forgot to hire security personnel for the VIP tent, so no one stood by to check if people had the special wristband for entry. “People were just walking in for free,” says Scheer. Making sure to hire VIP security is one of many lessons Scheer has learned in the unique business venture he launched eight years ago, while the recession was just beginning to percolate. The company, and the events it puts on, is Chillounge Night. 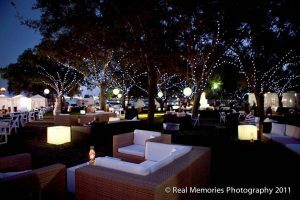 Scheer calls each Chillounge night the “ultimate cool outdoor lounge experience.” Each event has an array of music and dance entertainment mixed with oversized lounge chairs and canopy beds, hip lighting and plenty of food and beverages. Scheer makes money off tickets, usually around $20 a person, and sponsorships. “There’s nothing like this around,” he says. Now Scheer aims to expand the party business outside of Florida, where he has put on 36 Chillounge Night and related events in eight cities statewide since 2008. He seeks outside investors and partners, hoping to raise at least $500,000, which would enable him to put on Chillounge Night parties everywhere from New York to California. Around 98,000 people in total have attended either a Chillounge Night or a more recent addition to the chill lineup, Cirque du Chill, says Scheer. Locations, in addition to Sarasota, have included St. Petersburg, Orlando and Boca Raton. Chillounge Night events, on average, cost about $40,000 to put on, while more complicated Cirque du Chill events can cost at least $80,000. That covers everything from permits to use streets and parks to food and entertainment. All but three of the 36 events, says Scheer, have been profitable. Yet he says there’s little money left for marketing, which is one way outside investors could help grow the business. He thinks with enough funding, he could do closer to 20 events a year, and create additional themes and formats. More events, Scheer projects, would also help reel in national sponsors. 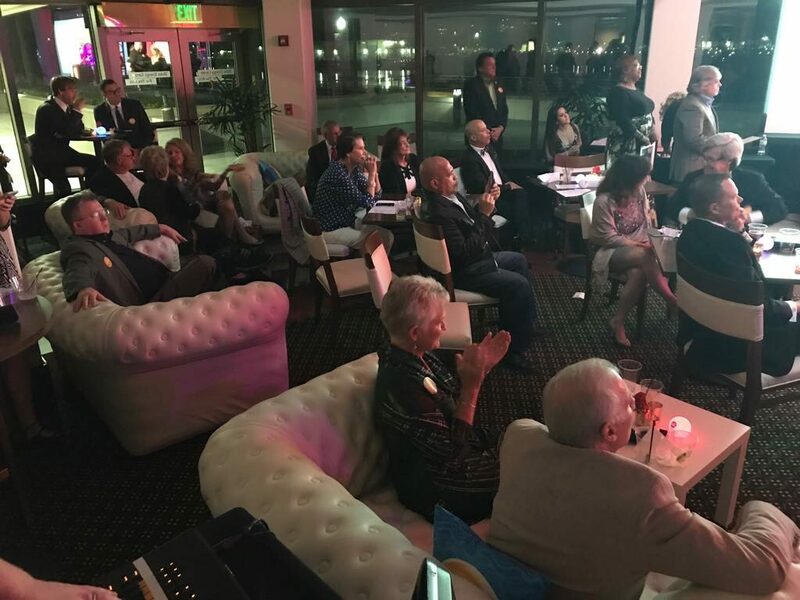 Scheer started Chillounge Nights on something of a whim, when business stalled at the art gallery he ran on Palm Avenue in downtown Sarasota. Scheer wanted to create a classy, upscale event where people could just chill and relax. He flew to Jakarta, Indonesia, in late 2007 and bought three truckloads’ worth of outdoor lounge gear. His furniture-buying binge cost about $80,000 — an investment Scheer says would have cost at least $300,000 if he bought the goods stateside. The humane society of Tampa Bay Island Paws Party was held on Friday 8th at the Newman Home on Davis Island. 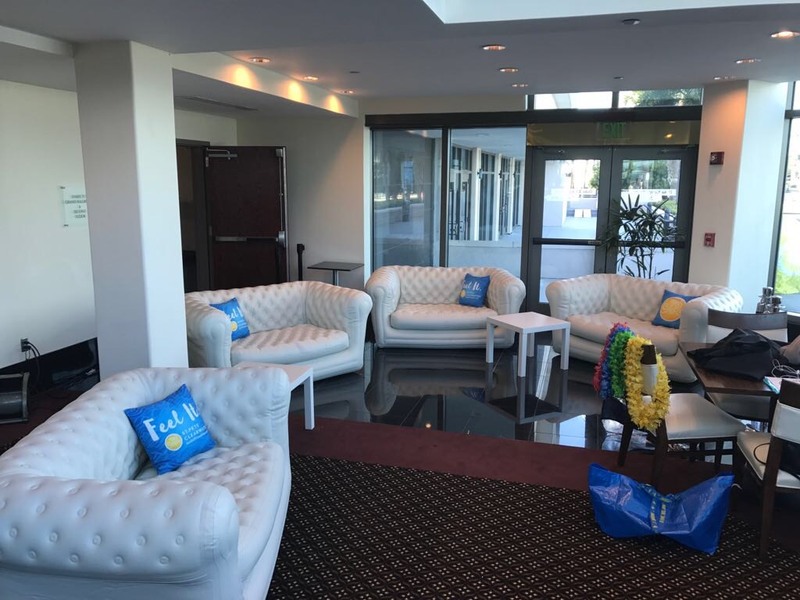 Chillounge Night event rentals was proud to work with this charity and provide the furniture rental for their wonderfully successful Island Paws Party. What a great group to work with. 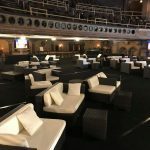 We provided chic daybeds and unique lounge seating. For your next event please contact us at 941 448 0995 to help plan your special event furniture needs. 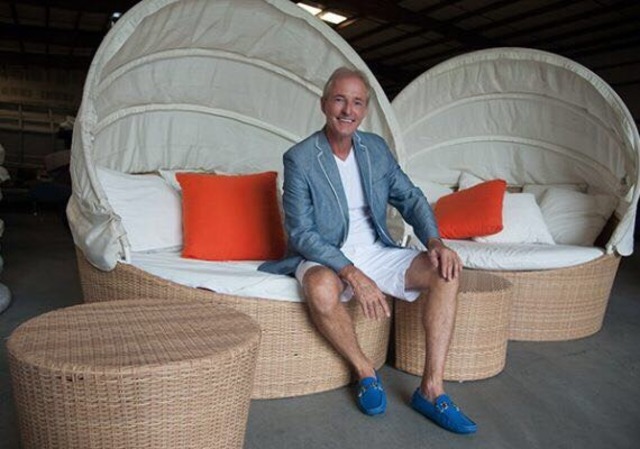 It hasn’t been the best year for Rainer Scheer, owner and originator of Chillounge Night, which began in downtown Sarasota nine years ago. The annual cocktail party and entertainment extravaganza is one of the most exciting events of the year, partially because it’s always outdoors, taking advantage of our cool and mild spring weather. Assuming, of course, the weather cooperates. Despite the troubles, however, he has a few things to look forward to. 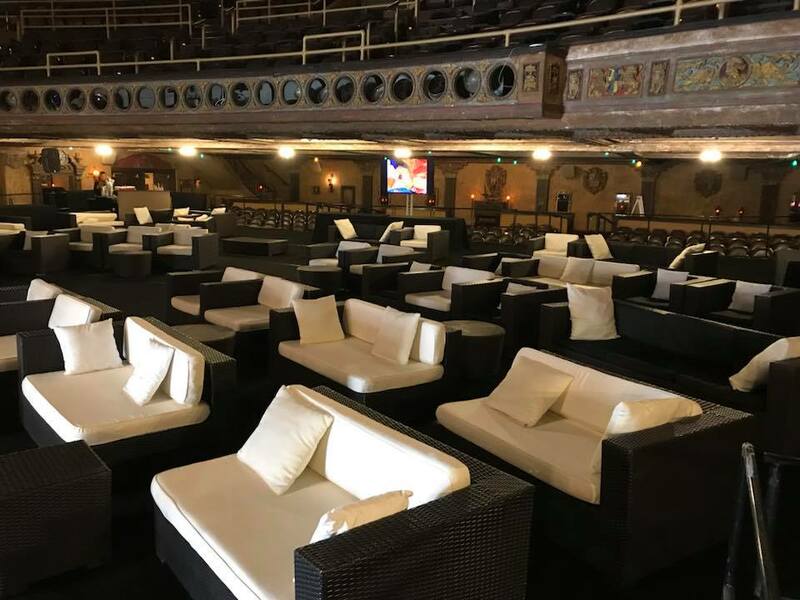 The rescheduled St. Pete Chillounge went off without a hitch a few weeks ago and the Ft. Lauderdale Chillounge has slated for a third date with destiny in April. 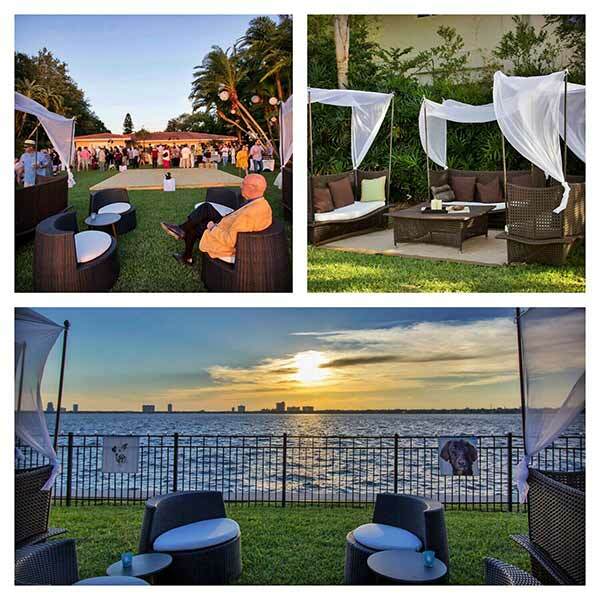 Over the past nine years, Scheer has put on his big party in cities across the state, where he has endured great triumphs and a few washouts, but this year’s Sarasota Chillounge brings with it some great news for fans of the event: This weekend it returns to its original home on Palm Avenue in downtown Sarasota. After six years of taking over Palm Avenue for Chillounge, Scheer decided in 2014 to move away from downtown due to complaints from a few businesses. He relocated the event to the Westfield Southgate parking lot for two years, then Selby Gardens last year. Both had their advantages and disadvantages, but Scheer always wanted to bring it back to the original location. 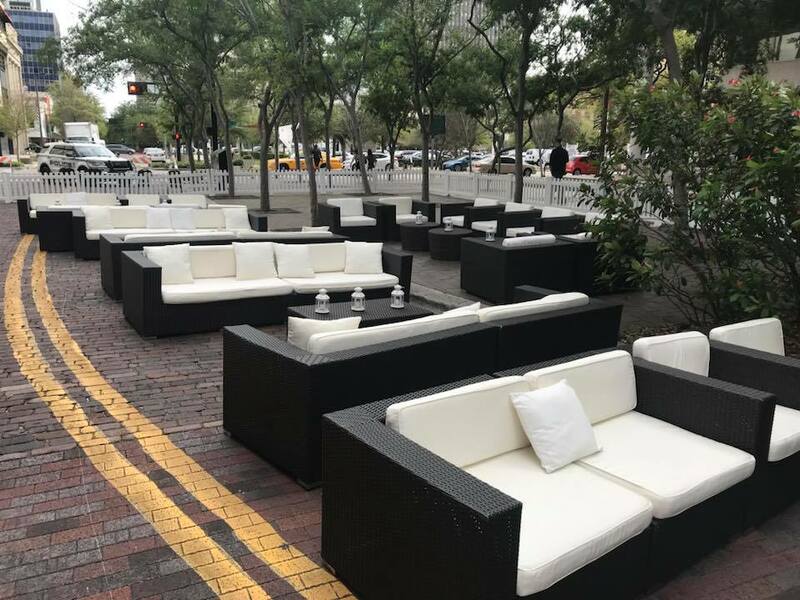 If you’ve never been to Chillounge, you’ll find the streets taken over by multiple truckloads of furniture Scheer bought in Indonesia, including luxurious couches, canopied daybeds and lounge chairs scattered in discrete areas throughout the event. There will be multiple bars, food catered by Cafe L’Europe, and pulsing dance music, all surrounded by downtown buildings, under the stars of a clear (according to weather forecasts) night sky. That’s ordinarily enough for a great cocktail party, sure, but Chillounge has never been content to merely strive for the ordinary. Buff male models will carry beautiful people through the party in the annual daybed parade, a fashion show put on by our very own Ana Molinari will take over the catwalk set up in the center of the event and aerialist Alexandra Nock will perform gymnastic feats suspended above the street by a massive helium balloon. DJ Scotty will spin tunes throughout, along with performances by Mediterranean band Kafkasso (with accompanying belly dancers) and the high-energy soul and funk of InnerCity Energy Band. You also won’t be able to miss the annual samba parade, led by Phoebe Vecchioni, fresh from Carnival in Brazil. She is invited every year by different samba groups to be a “muse” in the Carnival festivities and provided with elaborate costumes that can cost tens of thousands of dollars. Thankfully, she brings those costumes back with her to wear at events like Chillounge. With so much going on, Scheer doesn’t want guests to miss anything. 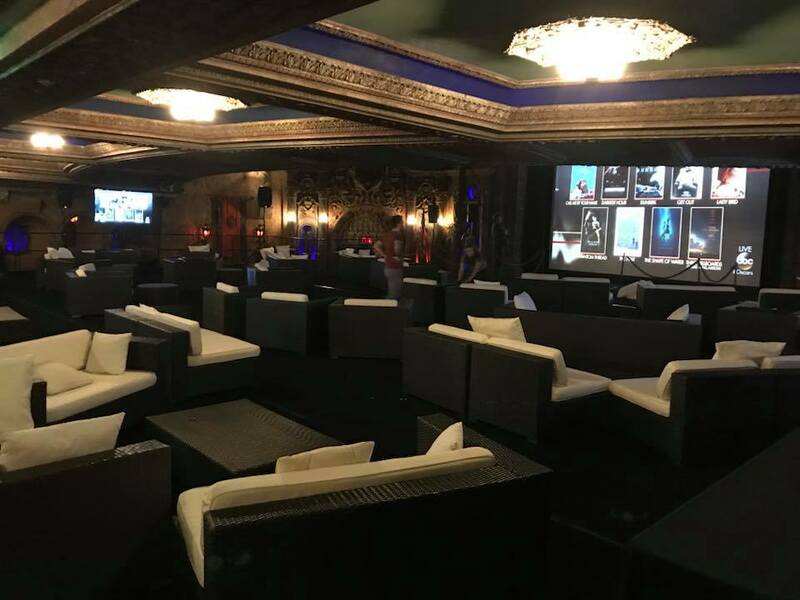 He’ll install two massive LED screens at select spots at the party and will stream live video to them, thanks to camera crews that will follow the action wherever it takes place at the party. If you want to get up and dance the samba, great. If you just want to chill on a chaise and watch the screens, you can do that too. Scheer has endured the worst when it comes to weather, but this week he’s too excited to be too worried, thanks to Chillounge’s return to downtown. Sarasota, FL, February 8, 2016, The Sunset Lounge Experience debuts on St. Petersburg Beach, May 21, 2016. Brought to you by the producers of Chillounge Night, the ultimate outdoor lounge party, the Sunset Lounge Experience promises to be an innovative, tasteful, and exclusive gathering for a very select few. The Sunset Lounge Experience is the perfect partner for the stylish and sophisticated beach side hotel. It opens the hospitality market to a refreshing concept in either off-market times or peak seasons. This unique social gathering feels like a private club. Within the enchanting ambiance of the Sunset Lounge, you feel the rhythm and heat of the night as graceful models showcase exquisite fashions while they interact with the guests … let the dazzling art of fire dance captivate … and sway to the beat as the sensual and colorful ladies of Samba provide that extra magical touch. Music to please, with rare chill-out compilations, are played through the night. Fine dining will be at its best as guests feast on a banquet of culinary delights. This gives the hotel chef and staff the opportunity to provide innovative signature dishes. And no evening is complete without the fine taste of champagne. The Tradewinds Island Resorts on St. Pete Beach will be the first to offer their idyllic beach setting for the perfect gulf-side affair. Casual chic comes to life here…. Trendy lounge furnishings offer seating for 280 guests. Guests can reserve an intimate private daybed for two or join the mix and mingle crowd in our centrally located SLE lounge seating area. All guests will have reserved seating. Special hotel package deals can be made available. “I wanted to offer a sophisticated experience to a limited number of guests where they can enjoy a combination of beach, sand, sunset, fine dining and entertainment in a private outdoor VIP club-like setting” said Rainer Scheer, the founder of the dynamic Chillounge Night events and creator of the Sunset Lounge Experience. The Sunset Lounge Experience… understated elegance… “Be out of the ordinary”. The ideal partner for existing events, your Hotel/Resort, wedding or corporate event planning needs.